Cinco Masao Beach Resort is one of the two popular beach destinations situated along the shoreline of Pujada Bay in Sitio Masao, Barangay Tamisan, Mati, Davao Oriental. 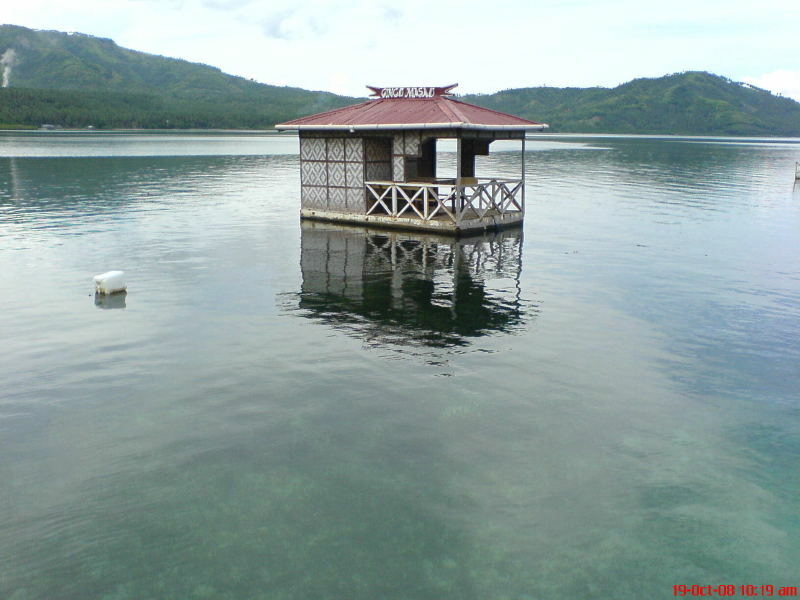 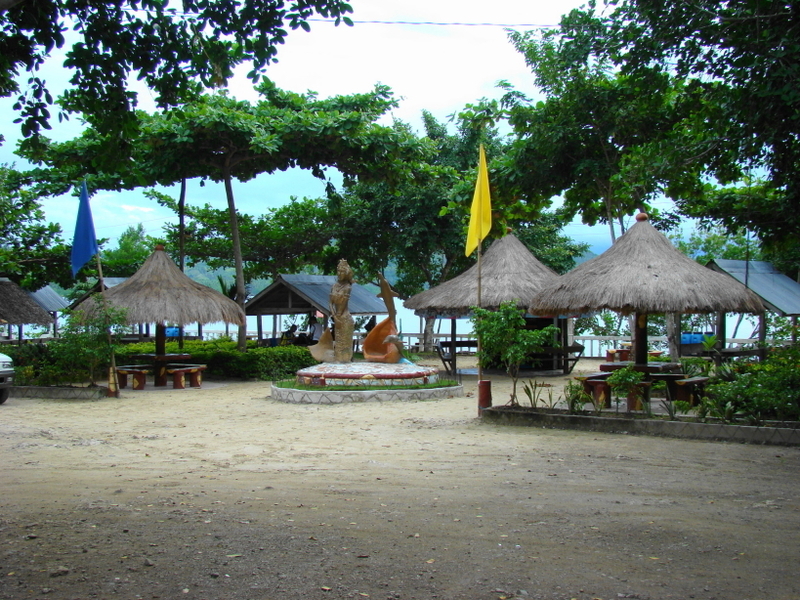 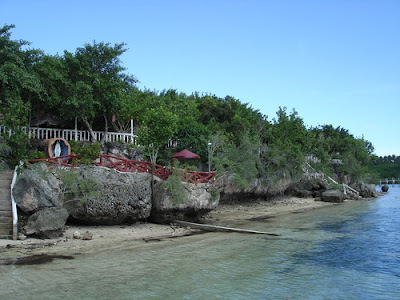 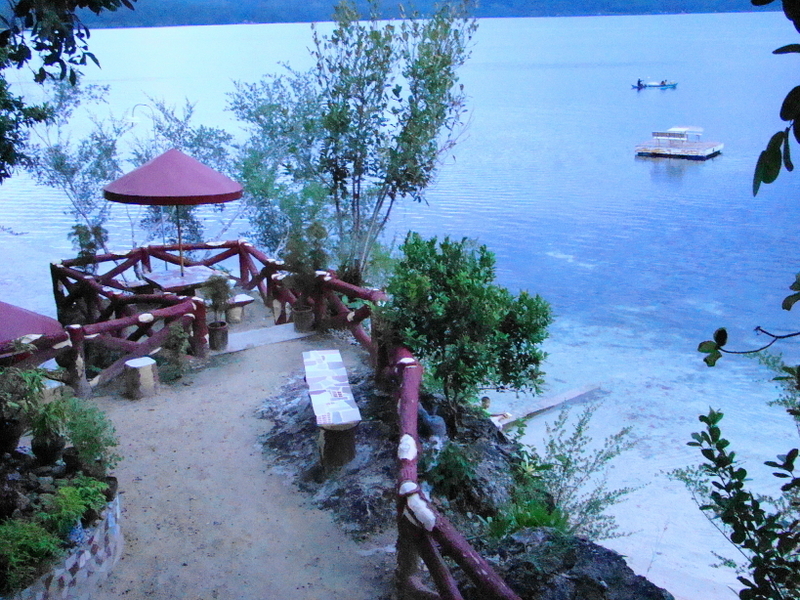 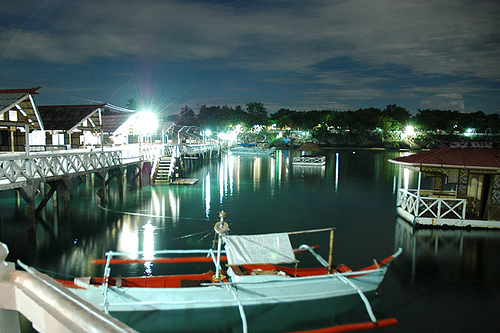 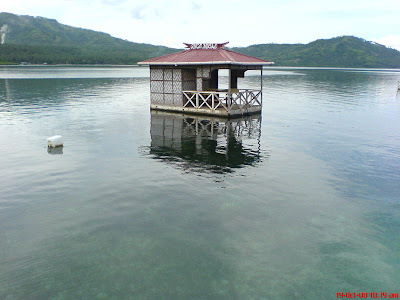 The other resort is the Gregorio Beach Resort. 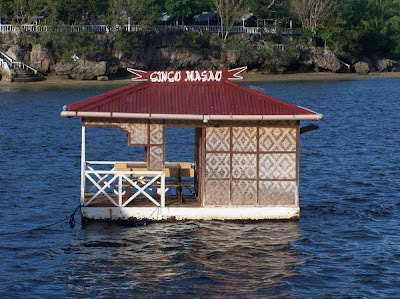 Although Cinco Masao started its operation only in 2001 by its owner, Mr. Vic Cinco, the Resort has gained a strong popularity among locals and visiting tourist in view of the Resort's unique design of long row of red-roofed cottages perched on the bay that afford a stunning 360-degree view of the surrounding calm waters and green mountains that enclose the Pujada Bay. 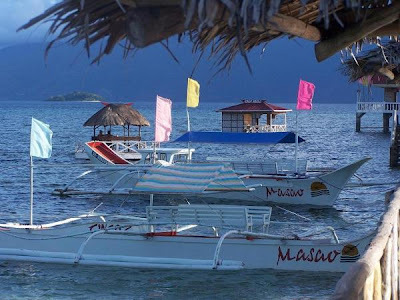 It is a perfect weekend getaway for families to bond, groups of friends to simply hang-out, or business associates and office colleagues to meet. 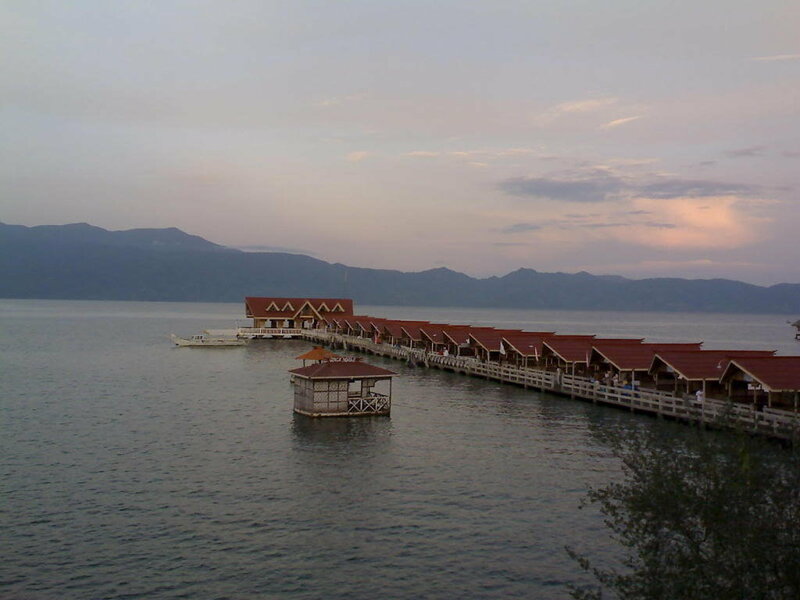 The Resort has 20 beautifully designed cottages, 4 air-conditioned rooms, 10 guestrooms, a function hall that is ideal for private occasions or business events, a restaurant that serves delectable dishes and a souvenir shop. 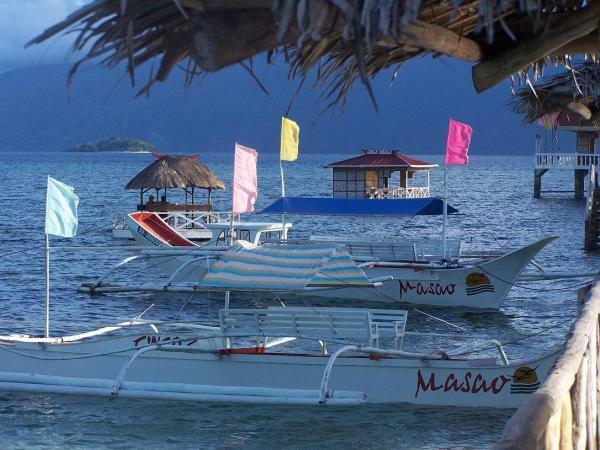 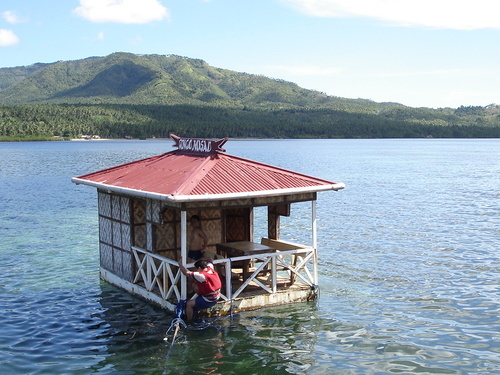 They also provide motorized boats that can be hired for island hopping to Waniban Island, Pujada Island and, the vanishing Oak Island. 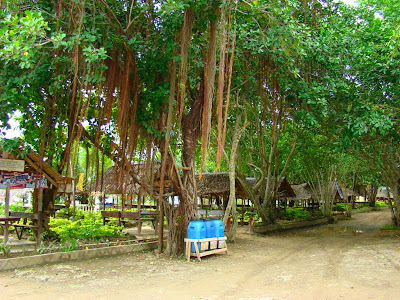 The Resort is located in Sitio Masao, Barangay Tamisan in Mati, Davao Oriental, about 30 to 45 minute drive from downtown Mati through unpaved, sometimes rough but manageable roads. 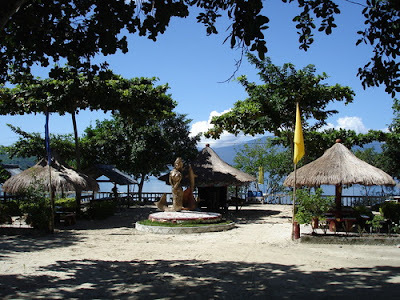 what is the contact number of Cinco Masao Beach Resort?